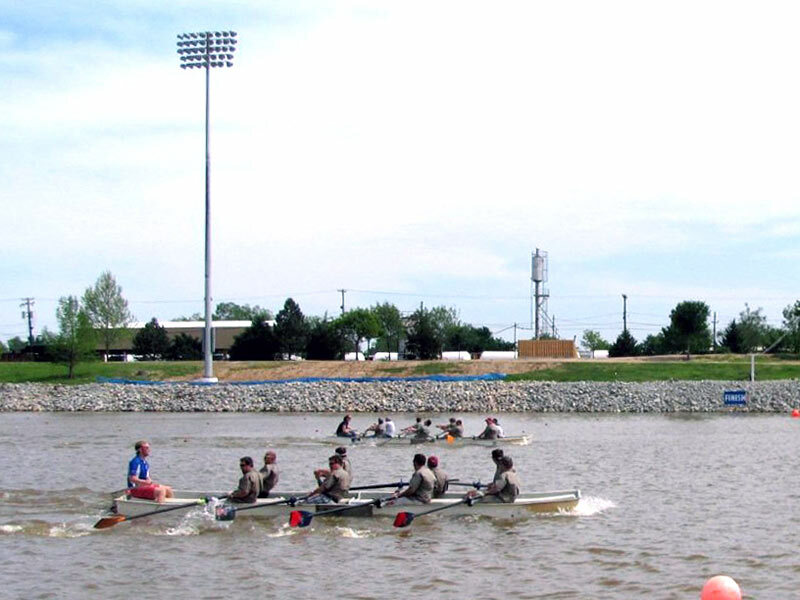 Downtown Oklahoma City is home to a state-of-the-art training facility for world-class rowing, canoeing, and kayaking athletes who will represent the United States in international competition. 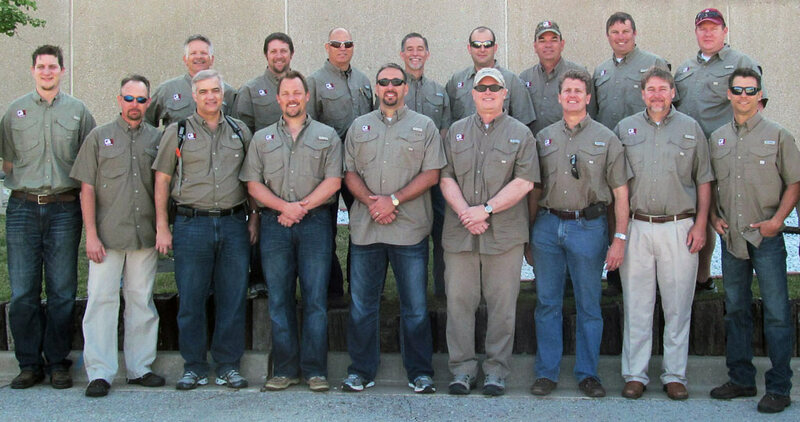 Garver's Water Group leaders recently visited the facility during their annual business line retreat. The afternoon included a private tour of the boathouse facility, which features the only dynamic propulsion rowing tank in the world, as well as a high-altitude training chamber and an endless pool. About 20 rowers and 15 paddlers are currently training for the Olympics at the National High Performance Center at the Devon Boathouse on the Oklahoma River, which is the only river to be named a U.S. Olympic and Paralympic Training Site. Whitewater Slalom Gold Medalist Joe Jacobi spoke about the nature of teamwork in rowing before Garver’s Water Group leaders experienced that teamwork firsthand in the rowing tank. "As we progressed through the day, the parallels between managing a rowing crew and engineering staff were remarkable," said Project Manager Aaron Stallmann, PE. 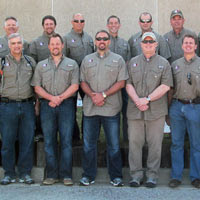 "When we were all in sync, you could feel the team’s collective power," said Water Team Leader Paul Strickland, PE. 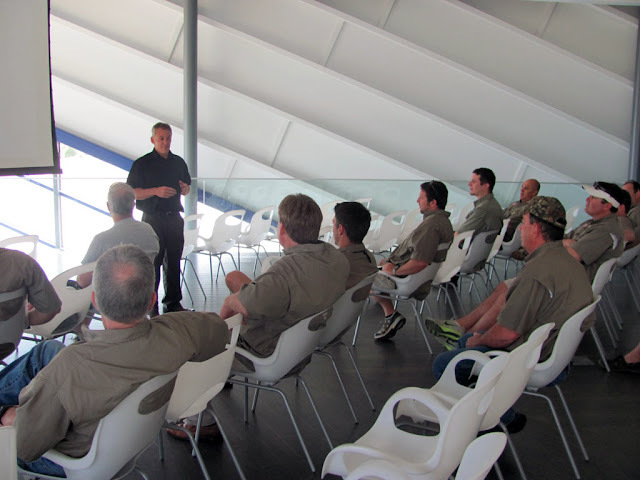 Garver’s Water Group leaders bring their experiences at the Devon Boathouse back to Garver. "The lessons learned directly apply to our water business line," Garver Vice President Jeff Sober, PE, said. "A team must communicate clearly and work in sync to go anywhere. If the agenda is an individual’s and not the team’s, we won’t go anywhere­."